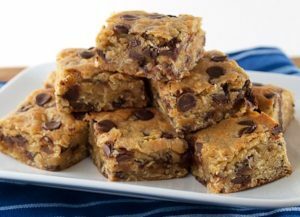 These deliciously chewy Oatmeal Chocolate Chip Blondies are perfect desserts or any-time snacks. They are made a bit healthier with the addition of oatmeal. Any nuts of your choice can be used instead of walnuts. 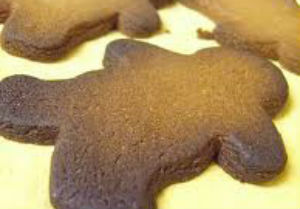 You can also use white chocolate chips, chocolate candies or toffee chips as an alternative to chocolate chips. Here is an easy dessert recipe for Oatmeal Chocolate Chip Blondies. Preheat oven to 350 degrees F. Lightly grease and flour a 9x13-inch baking pan. Cream together the butter, brown sugar and white sugar in a large bowl until thoroughly mixed and creamy. Add in the eggs, one at a time, beating well after each addition. Stir in the vanilla extract until well mixed. 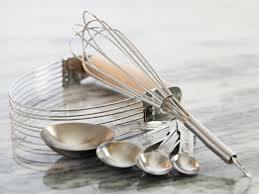 Combine salt, baking soda, baking powder and flour and add to egg mixture. Mix until dry ingredients are moistened. Fold in the rolled oats, chocolate chips, raisins and chopped nuts. 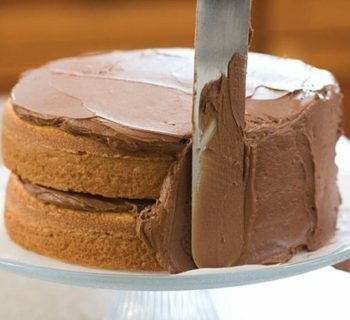 Pour batter into the prepared baking pan and level top with spatula. Store leftover Oatmeal Chocolate Chip Blondies in an air-tight container.